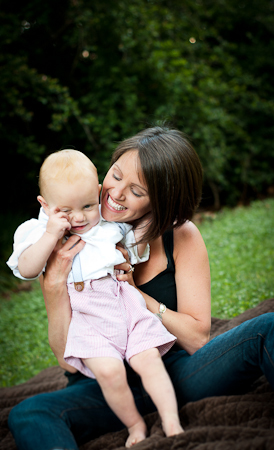 I am mom, to the sweetest boy, Brigham and married to one amazing man, Ben. I drink way too much coffee and spend way too much time at Trader Joe’s. I love to run for miles and garden til the sun goes down. I am a perfectionist in everything I do. I love being a photographer, it completes me. Through my images I hope to celebrate personalities and capture the essence of each individual; their laughter, smiles and expressions. “My husband and I recently had Shannon do our family photos and daughters one year photos. We were very pleased with the process as well as the finished product. Shannon did a wonderful job making the photo session smooth and fun. She is full of fresh ideas and truly knows how to capture the perfect moment. She is great with kids and even pets. Thanks again Shannon, I can’t sing your praises enough.” Beth M.
© 2010-2019 Shannon Cooper Photography. All rights reserved.